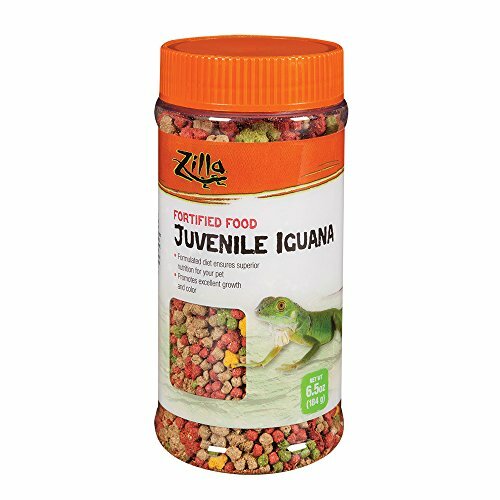 For proper bone development in young iguanas. Contains apples and carrots with higher protein level. 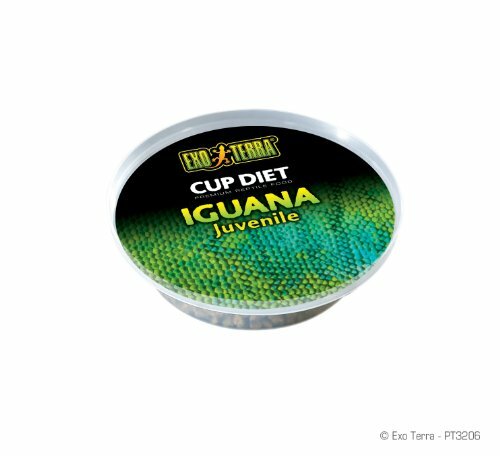 Formulated by PhD nutritionists to meet the nutritional needs of an iguanas at each stage of life. 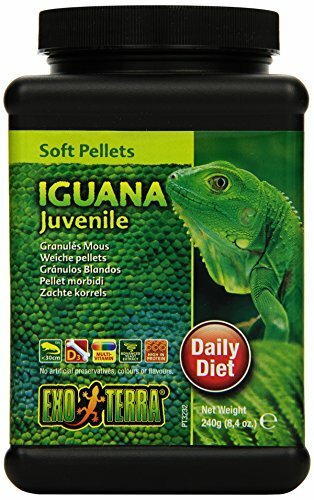 For optimum health and growth in juvenile Iguanas. 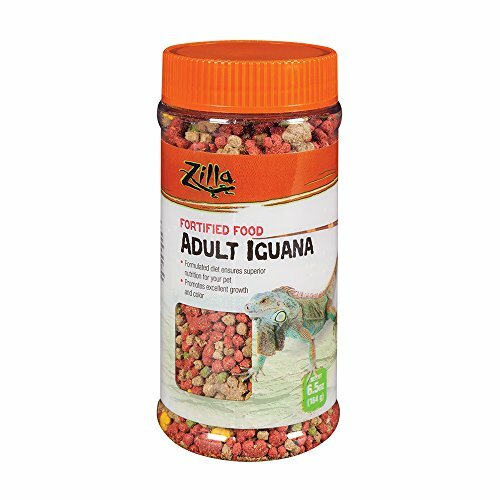 For long term health in adult iguanas. Added vitamins and minerals. 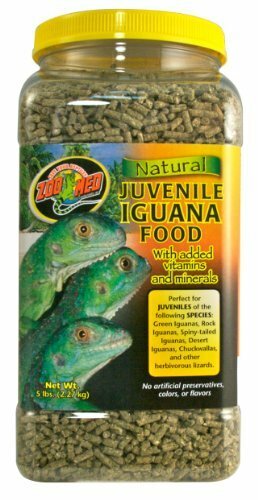 Natural juvenile iguana food with added vitamins and minerals. 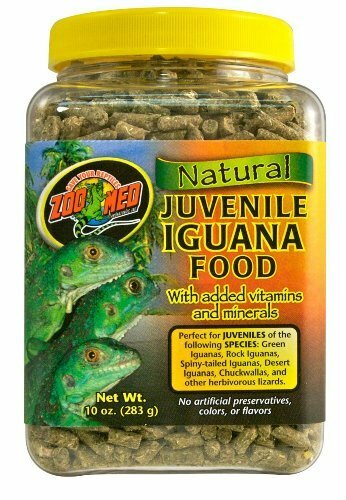 Carefully formulated to meet the nutritional requirements of juvenile iguanas. 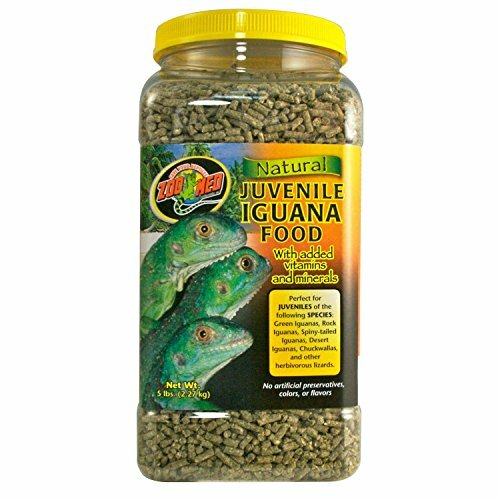 Has the correct ratios of calcium, protein, fiber and other nutrients for optimum health and growth.